A rich and expressive scent. Sweet aromatic sliver on candied pear, ananas and spicies (ginger, white pepper) aromas. 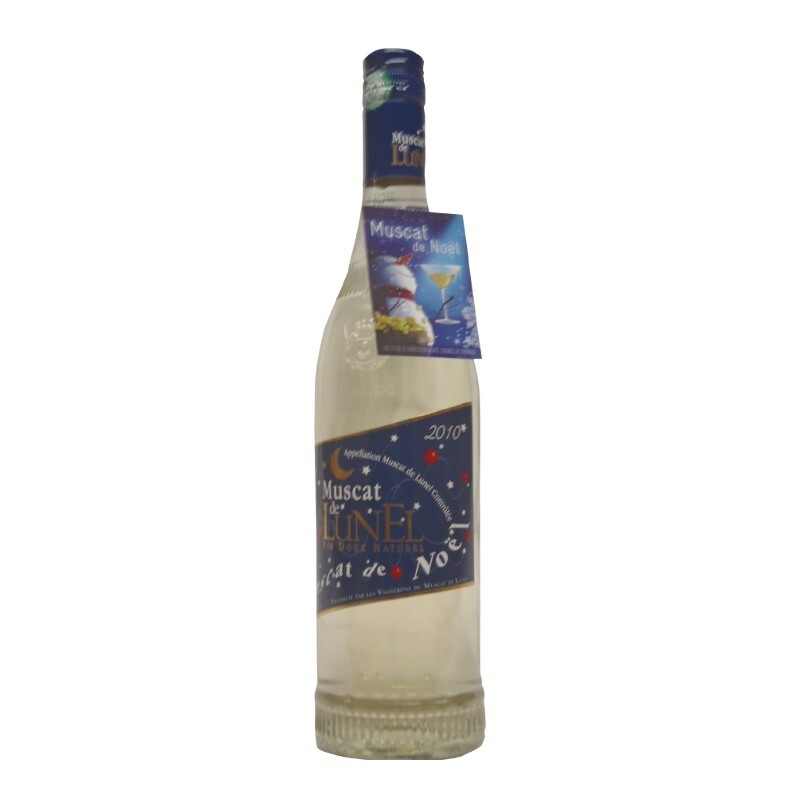 This Christmas Muscat has young aromas. Fresh mouth feel. Eye Beautiful pale shiny colour. Nose A rich and expressive scent. Sweet aromatic sliver on candied pear, ananas and spicies (ginger, white pepper) aromas. 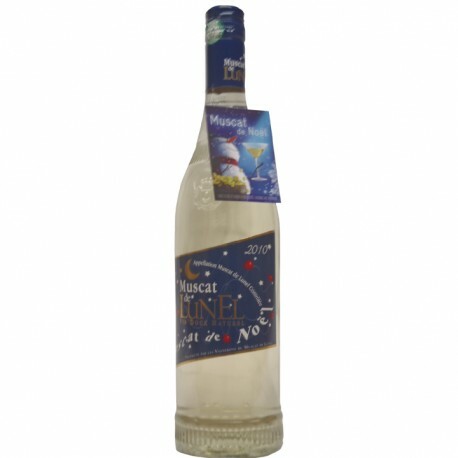 In mouth This Christmas Muscat has young aromas. Fresh mouth feel. We recommend with As pre-dinner drink or with fried foie gras ; Exotic cooking … Black chocolate desserts.